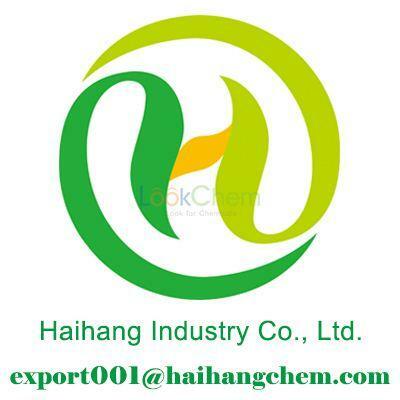 Address:Mayu Industrial Park, Jinzhou, Hebei, China. 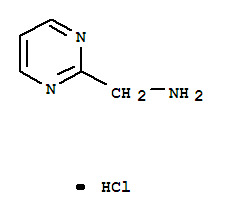 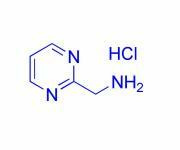 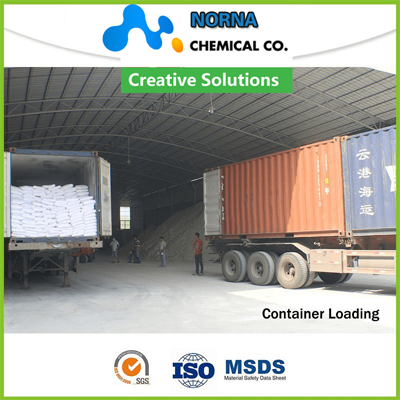 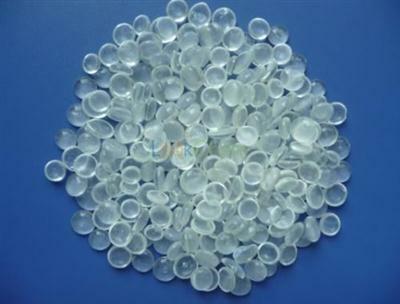 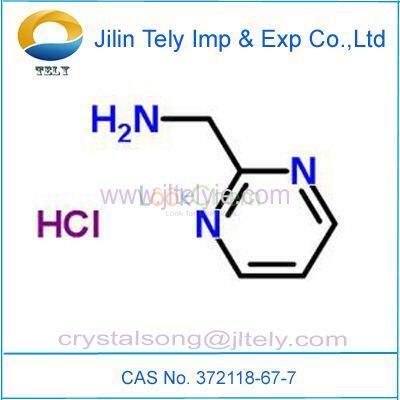 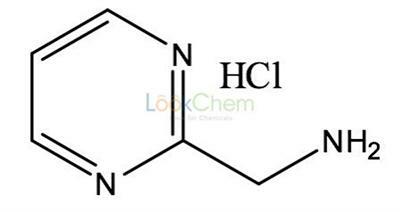 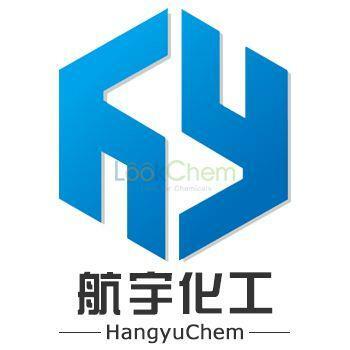 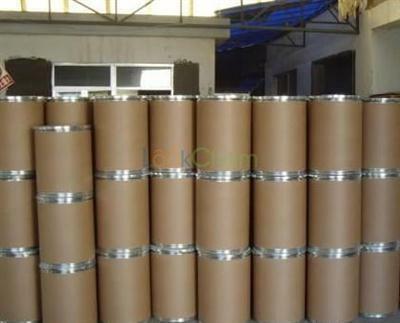 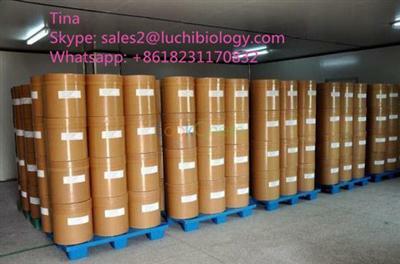 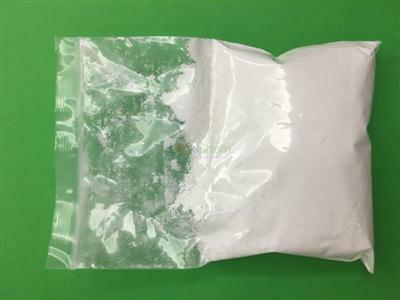 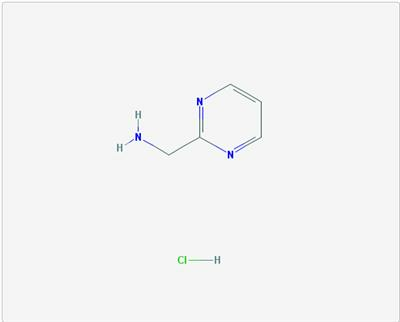 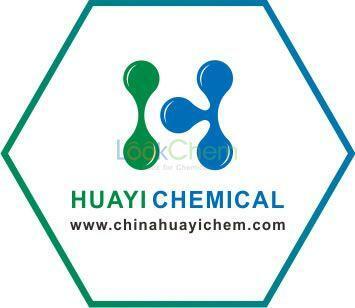 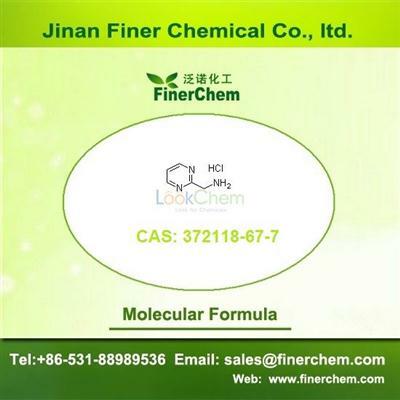 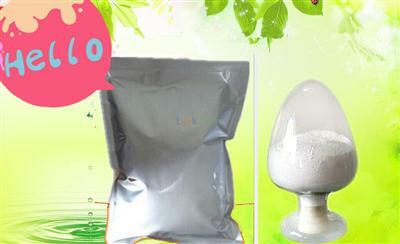 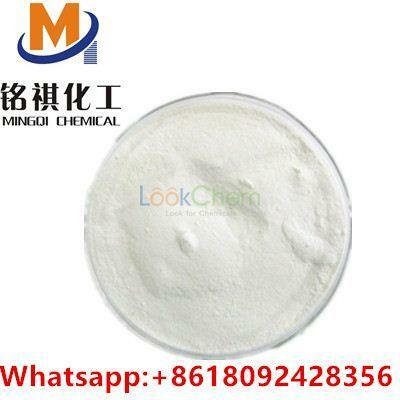 Product Description Product website: http://www.finerchem.com/pro01en/id/1121.html Product Name 2-Aminomethylpyrimidine hydrochloride CAS No. 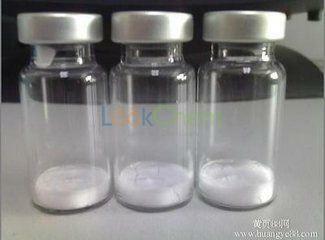 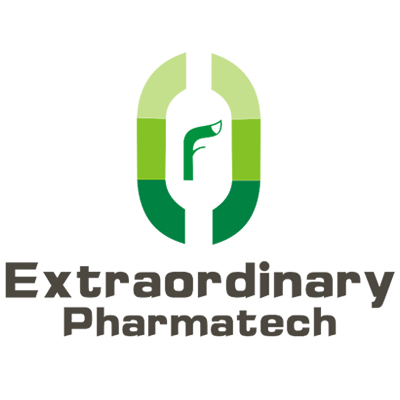 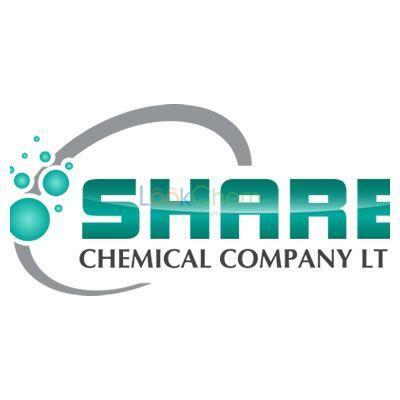 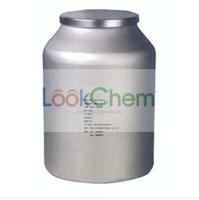 Shenzhen Purimaxx PharmaChem Co., Ltd.